Jorel joined our staff team in September 2018 as a Young Adult Ministry Associate. 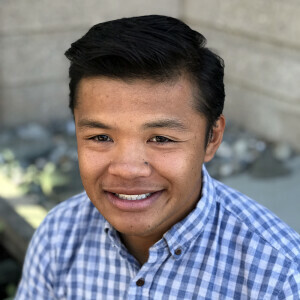 Prior to coming to The River, Jorel was on staff with Intervarsity at UC Merced from 2015-2017 with a focus on multi-ethnic ministries. Jorel is also passionate about equitable education and finding areas that he can be a voice and an agent of change in public and private educational sectors. He geeks out when he gets to start talking about personality and development (i.e. enneagram, myers briggs, and anything in that realm).